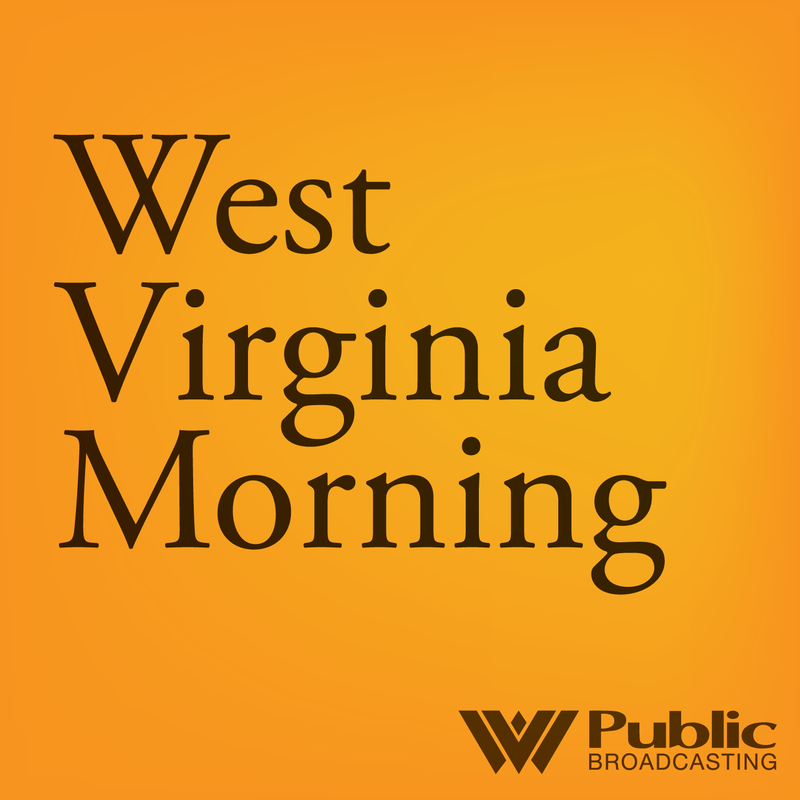 Listen to West Virginia Morning on June 25, 2018. On this West Virginia Morning, we’ll hear from a man who knows what it’s like to struggle and recover from drugs and alcohol. This story and more coming up on this West Virginia Morning. West Virginia Public Broadcasting is launching its Recovery Project this summer, aimed at providing important information on substance use disorder – and providing opportunities for community discussion about the region’s opioid epidemic. Part of this effort includes sharing stories of life in recovery. Executive Producer Suzanne Higgins recently visited with Zach Melba of Huntington, West Virginia. The Trump administration wants to change the rules on disposing of coal ash. The waste left from burning coal is often toxic, and new data show many waste sites in the Ohio Valley are leaking. In a West Virginia town, residents live with the nation’s largest ash waste site. In the last of a three-part series, Brittany Patterson visits Little Blue Run, which activists call an example of the risks of weak regulation. The Ohio Valley ReSource is made possible with support from the Corporation for Public Broadcasting and West Virginia Public Broadcasting.